Success stories are a source of inspiration and guidance for each one around. However, success never comes the easy way. Success stories are a source of inspiration and guidance for each one around. 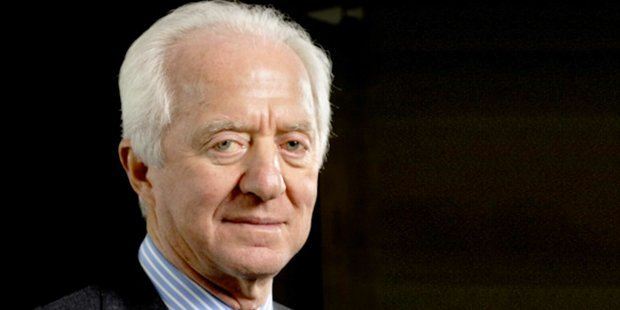 However, success never comes the easy way.There are a number of challenges that have to be faced before getting the taste of achievement.Here are a few inspirational stories of the founders of some of the world’s best conglomerates. One of the most famous business houses in India, the name of Dhirubhai Ambani is known all over the world. His journey started from the dusty streets in the Gujarat to the ports of Aden and finally back to Mumbai. He had one golden rule, which took him a long away, which was to learn and apply. Being the only bread earner in the family, he moved to Aden and then to Yemen after his matriculation. The financial condition of his house was not good. He started working as a clerk in a trading firm in Aden.Aden was second busiest port in the world, attracting the exporters and importers round the world. 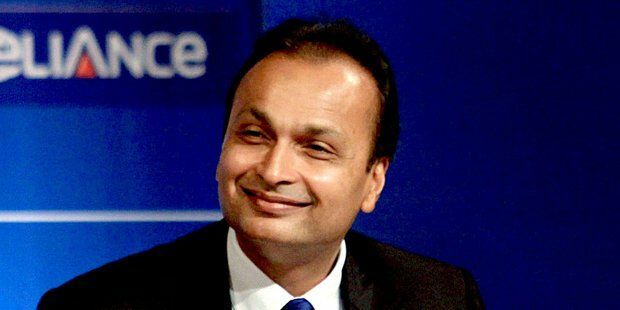 After the end of the British rule in Yemen, he came back to India and started Reliance Industries. The world famous Apple Incorporation is known for its innovative technology and state of the art products. The founder of Apple Incorporation, Steve Jobs has been a source of inspiration for millions. 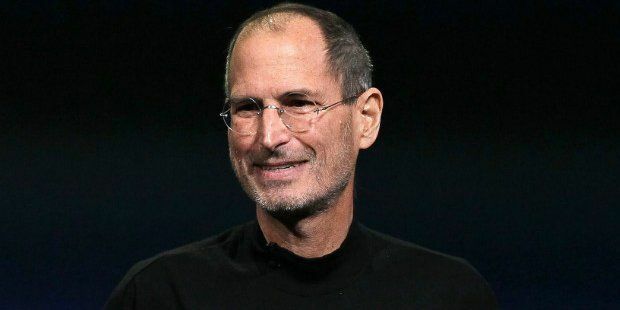 He had put in his heart and soul in the founding the Apple Incorporation.After a disagreement with the board of directors, he left the organization in 1985. In 1996, Jobs returned to serve as an interim CEO, when the stock prices had fallen down. With the improvement of the situation and stock prices, he was elected as the CEO in 1997. Del Vecchio is the founder of the famous eyewear range Ray ban. He was as one of five kids, who could not be taken care of by his widowed mother. At a small age, he moved to the orphanage and started to work in auto parts and eyeglass frame factory.At the time of working in the factory, he lost a part of his finger. At the age of 23, he opened his own moulding shop. Vecchio moved ahead to become the world’s largest sunglasses makers known as Ray-Ban. Late Walt Disney was one of the most loved animators in the world. The struggle behind the start of the Walt Disney Inc. is a source of inspiration. Walt Disney started as a struggler; he applied for the job of cartooning in a newspaper. After a few days, he was rejected stating that his ideas were not relevant. After few years, he invested into the shutting down MGM studios, to operate it successfully. But the venture failed. 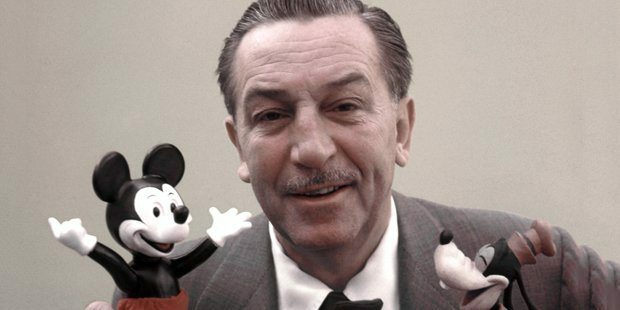 Most of the people who heard his idea of Mickey Mouse told him that it would never succeed. They believed that Mickey Mouse would scare the women and children would run away. Nevertheless, due to his hard work and belief, Mickey Mouse succeeded giving birth to Walt Disney Inc.
Who isn’t in love with Hamburgers? The story of Mc Donald’s started with the idea and hard work of 52-year-old milkshake machine sales representative, who dreamt of going big. 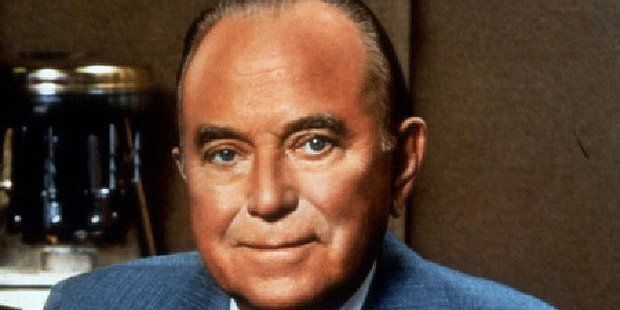 His idea of Mc Donald’s struck him when he saw a hamburger stand in San Bernardino, California.Ray Kroc worked hard to venture into the much known fast food. The brand, as the history will know, is an epic success story. Ford automobiles have changed the way vehicles affect everyday lives. The Model T had vastly influenced the range of movement. Ford started his career working as a machinist’s apprentice. After gaining experience, he used his experience by working part time for the Westinghouse Engine Company and spending his spare time working in a small machine shop. Henry Ford then attempted to start his business.In 1903, he started Ford with $28,000, eleven men. 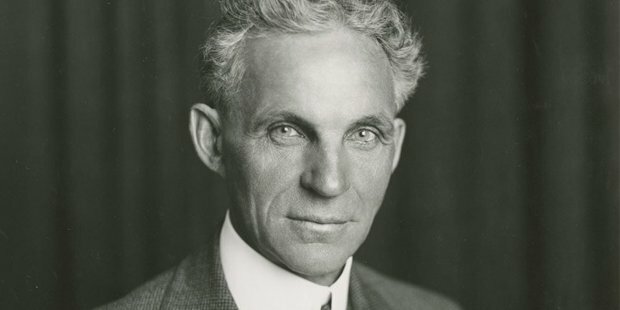 Operating as Vice President and Chief Engineer, Ford Motor Company was incorporated. The company due to its small operations could only produce three cars a day. The brand later hit the masses with the Model T. By the year 1918, Ford Motors captured half of the US market. 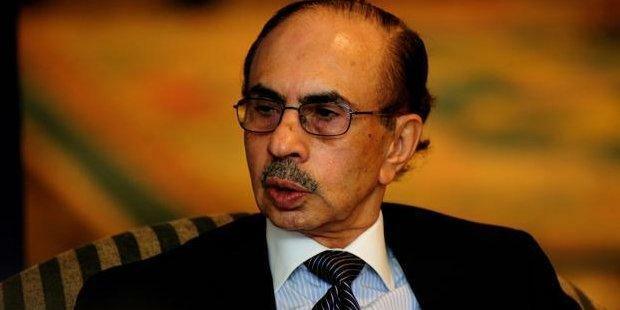 A failed lawyer, Ardeshir Godrej left his family to start working as an attendant in a chemist shop. After a few years, he ventured into medical equipment business. He started the business of medical equipment required by surgeons. He offered equipment such as scalpels, surgeon’s scissors and forceps. When he was satisfied with the products, he offered the products to the shop where he was working. The chemist was impressed with the quality, but suggested him to remove the tag of Made in India. He did not budge the idea and the venture failed. One fine day, Godrej read about the news of a series of robberies in Mumbai and the need of better protection equipments. Then the idea of locks stuck him, and the venture was a great success. 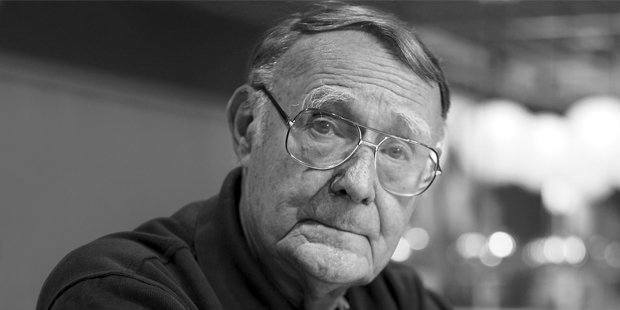 The founder of IKEA, Kamprad lived in a small village in Sweden. He was a keen observer and had a great business sense. During childhood, he made money by investing in bulk buying at the time of festivities and selling them to his neighbours.Not satisfied with small stuff, he took a loan from his father and ventured into the Mail order business. The business after the years came to be known as IKEA. The brand is the largest seller of furniture and home furnishings.